Thanks for working to improve your small towns! 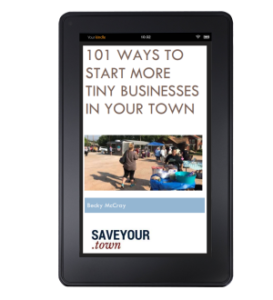 A bonus ebook with 101 ways you can help more tiny businesses get started in your town. It's a reward to you for signing up for our newsletter. In it, you'll find all kinds of ways to start more tiny businesses, from starting on an empty lot, to filling empty spaces in existing businesses. You'll see ideas that work with students, organizations, and just regular people. Plus you'll learn how this leads to more prosperity for your town. Get your copy by signing up for the newsletter, below. 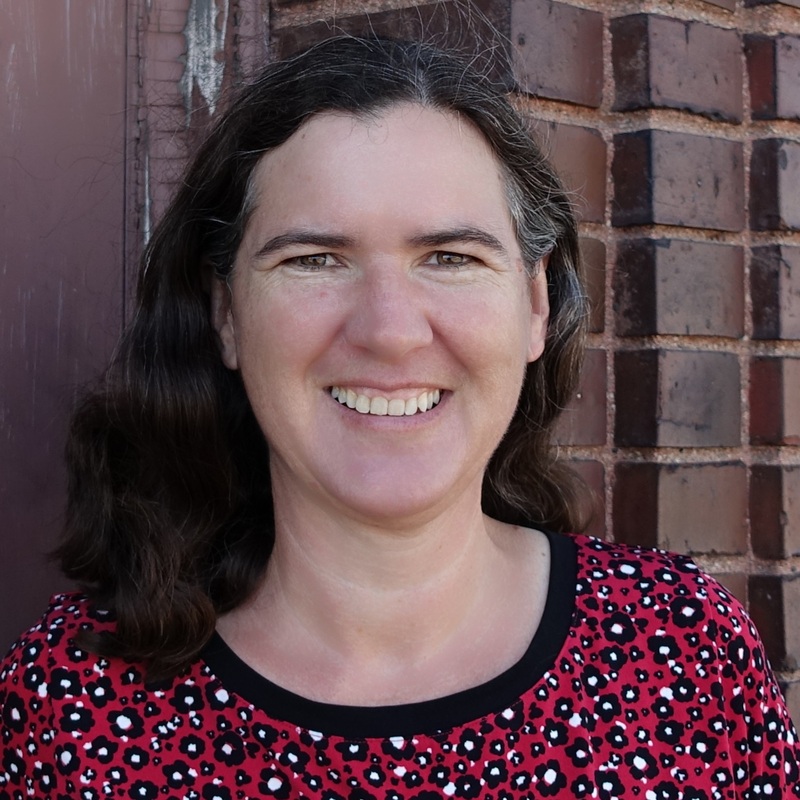 You'll get my weekly newsletter A Positive View of Rural and my colleague Deb's Building Possibility. We get more than enough of the negative view of rural. What you get from me is practical steps you can take to shape the future of your town, plus announcements when we offer products and services to help you do it. Already a member of my newsletter lists? Just hit reply to any email from me and let me know you need the 101 Tiny Business Ideas download. I'll get it right to you.